The Wolftechnik QP-Quick-Pack is a special filter unit with a protective bag that offers a number of advantages with regard to product quality, servicing and maintenance. It is designed for quick filter changes and reduced downtime. 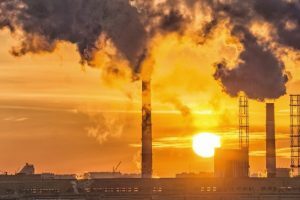 Both the filter and the housing meet the requirements of Atex Directive 2014/34/EU for use in potentially explosive atmospheres. 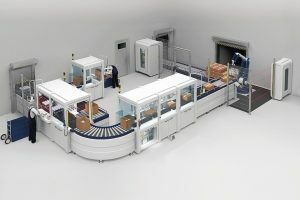 The QP-Quick-Pack filter system from Wolftechnik is suitable for all applications where an enclosed, ready-to-use unit is preferred for reasons of cleanliness, hygiene and toxicity. QP-Quick-Packs are installed in matching WTQP stainless steel housings and sealed with special unions at the inlet and outlet ports. 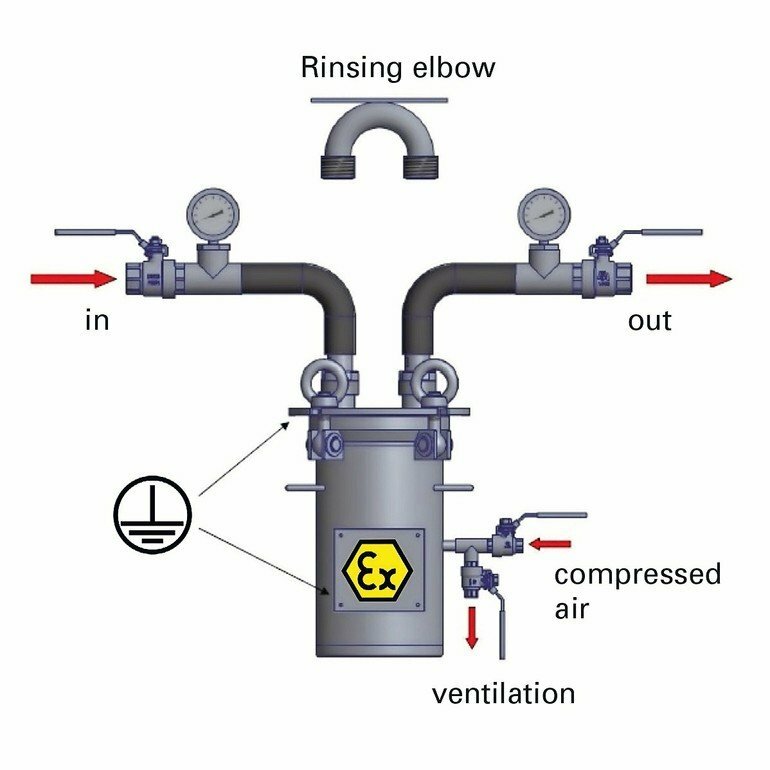 They bear the Ex II 2GD mark, which certifies that the filter systems meet the requirements of Atex Directive 2014/34/EU for use in potentially explosive atmospheres (hazardous areas). They are also approved for processing products containing solvents. 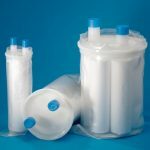 The QP-Quick-Pack filter system consists of a sturdy PP adapter with a manifold, inlet and outlet ports and a double-layered protective bag containing the filter cartridges. QP-Quick-Packs are available with 1, 3 or 7 filter elements and in lengths from 5” to 30”. Various filter elements are possible. The design offers special advantages in terms of product quality. 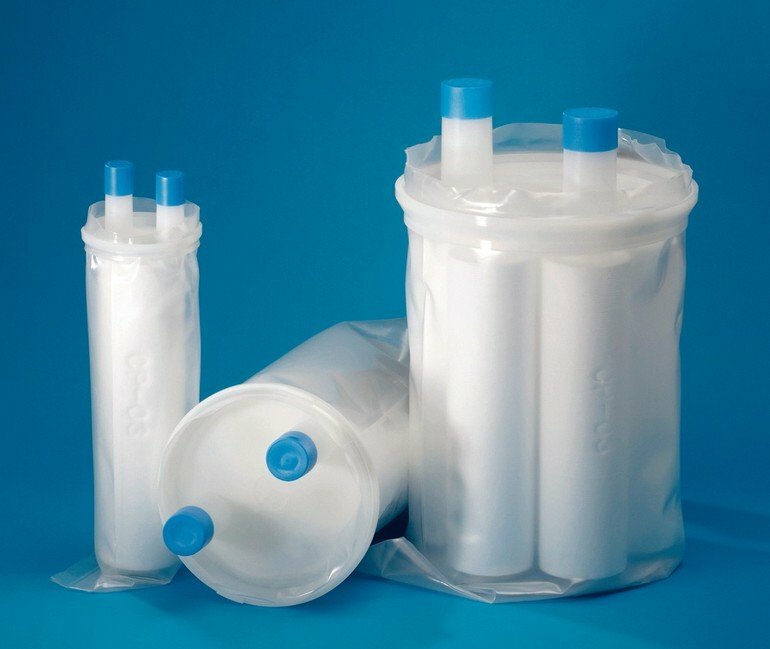 As the protective bag prevents direct contact between the liquid to be filtered and the housing, there is no contamination of the latter. This also eliminates the risk of cross-contamination between different product series due to residual deposits in the filter housing. At the same time, the filter system provides greater safety for workers as direct contact with the medium is avoided during filter changes and servicing. In addition, there is no need for time-consuming cleaning of the housing. The filter is changed simply by removing the spent QP-Quick-Pack filter system from the housing and inserting a new one – that’s all! 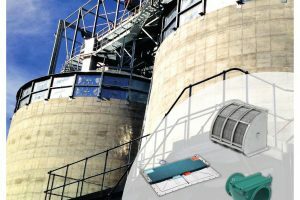 If the QP-Quick-Pack is used in hazardous areas, the Technical Rules for Industrial Safety and Health (TRBS) must be observed regarding electrostatic charging of components. Such charges are also known as electrical potential differences and are generally caused by friction. Under certain circumstances, electrostatic discharge might cause sparks that can ignite substances and cause an explosion. 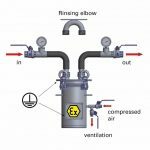 That is why the installation and operation of mechanical devices in hazardous areas are subject to stringent safety regulations. To prevent electrostatic discharge at the filter system while changing, servicing or inspecting the filter, users have to make sure that the bottom part and the cover of the WTQP housing are properly earthed at their earth tabs. Friction, and thus static electricity, might also occur when the liquid flows through the housing. With conventional filter cartridges, this electrostatic charge of the filter medium is discharged through the housing. The protective bag of the QP-Quick-Pack, however, insulates the filter medium from the housing. To prevent excessive charging, it is made from conductive polyethylene or polyamide. Before opening the housing, adequate relaxation time must be allowed in order to dissipate the charge. This is the time required for a system to achieve a near-equilibrium state. In the case of the filter, it is the time after which the electrostatic charge is fully dissipated. The relaxation time is determined by the conductivity of the medium and varies greatly from one liquid to another. For solvent-based paints and varnishes, for instance, Wolftechnik recommends waiting 20 to 30 seconds before opening the housing.